Renovations were completed at Sipapu’s historic Lodge, which included a new 2,141 square foot addition, with a new rental shop plus upgraded ski and snowboard rental equipment, a new Ticket Office, retail space, and improved traffic flow with more gathering space, new bathrooms, and locker room. 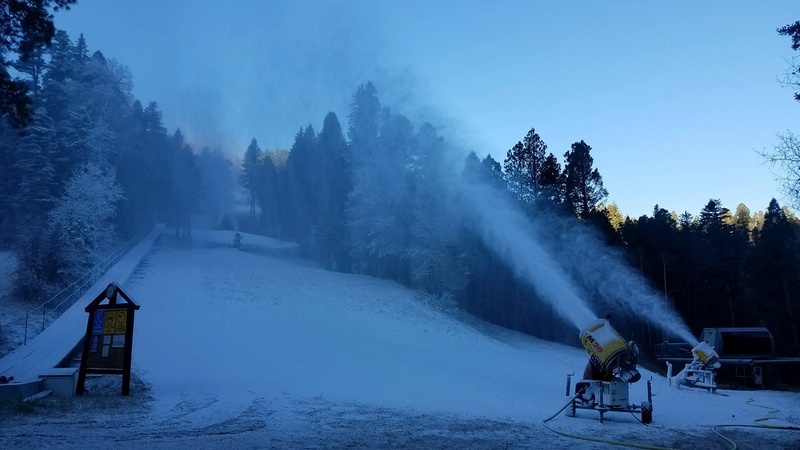 Enhancements to its snowmaking system helps Sipapu continue to be the first ski area to open in New Mexico—a title the resort has held for 14 consecutive seasons. 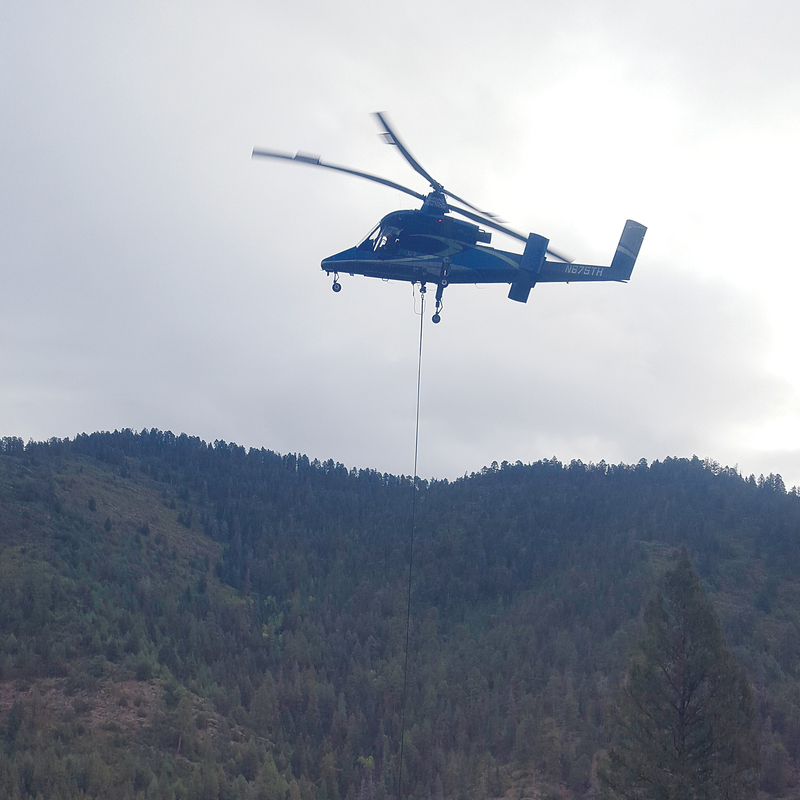 Mountain crews completed the Howdy Extension, extending both Howdy and Lower Bambi while adding nearly 5 acres of skiable terrain, accessed by the 2015 season’s new quad. Sipapu’s historic lodge and day room began a massive remodel, which includes the popular day room, a multi-purpose gathering room. 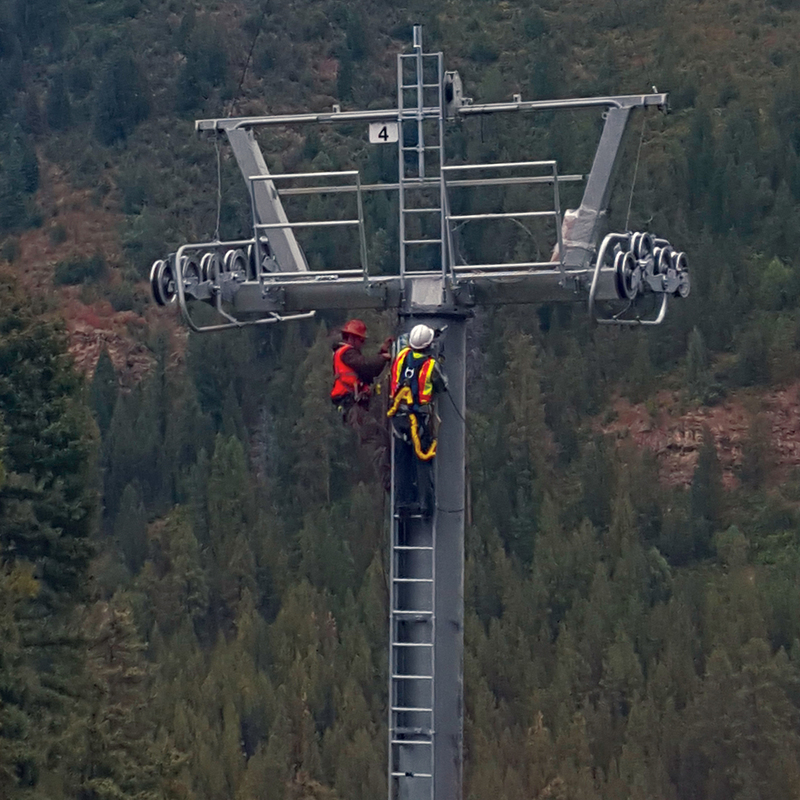 Added the resort’s first quad chairlift, which was the third lift the resort installed in less than five years. Added new snowmaking infrastructure for the mountain’s staple “first to open, last to close” trails including a new snow gun and a second booster pump at Midway, allowing the mountain team to cover its slopes with more snow in less time.